Our Club has been involved with both Weekend and Midweek Pennant practice matches over the last week. It is a busy time of year for all, so please use the notice board carefully to keep up with all that is happening. Club Events and Social Bowls have also been ongoing, so the calendar is very full. Club Events. The Ladies 21 Up is down to the last four. L Borwick will play L Smith, and R Moore takes on R Irvine. Wednesday, 3rd October : Men’s 3 Bowl Pairs. 12.30pm. Thursday, 4th October :Social Bowls. 10.00am. Saturday, 6th October : Weekend Pennant Practice Match. 1.00pm. Sunday, 7th October : Open Canadian Pairs. 12.30pm. 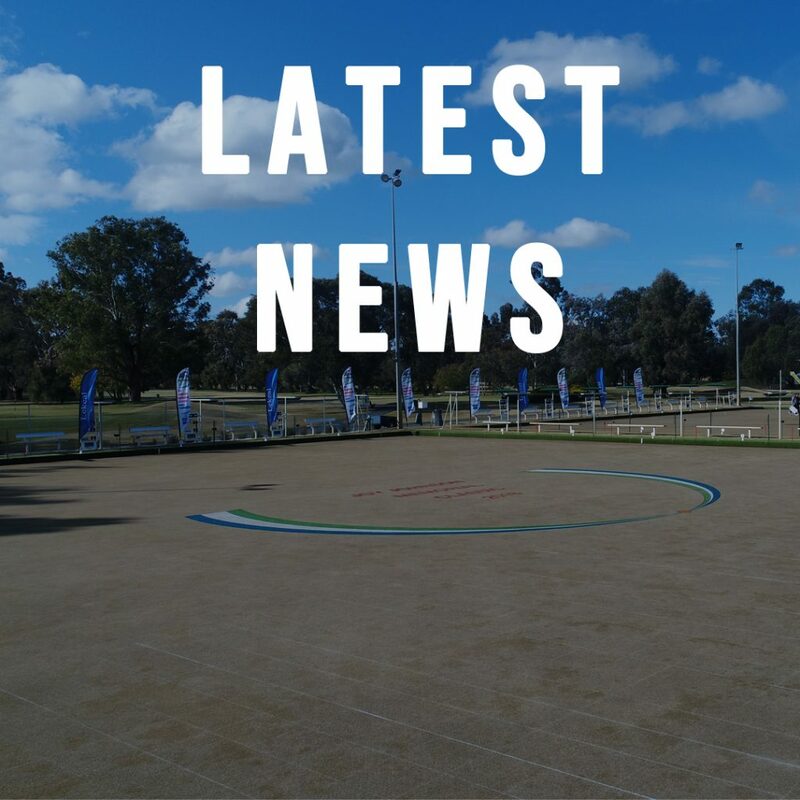 Tuesday, 9th October : Midweek Pennant Round 1, B Grade only. Wednesday, 10th October : Men’s 2 Bowl Triples.